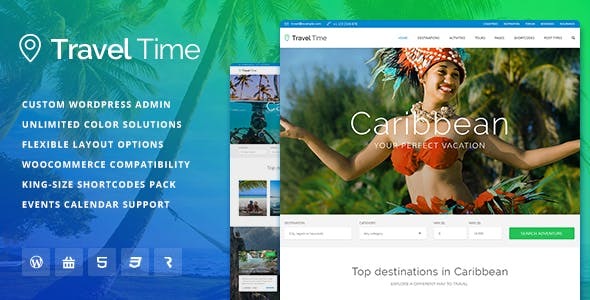 Summer is just around the corner and travel is a hot topic, so what better time to get working on that travel website you’ve been thinking about for a while? 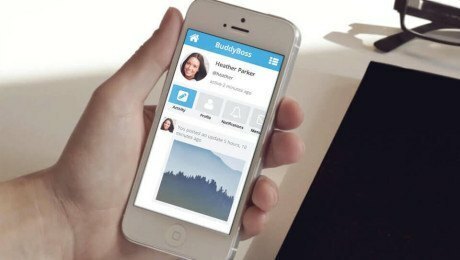 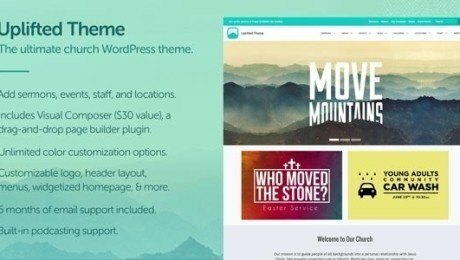 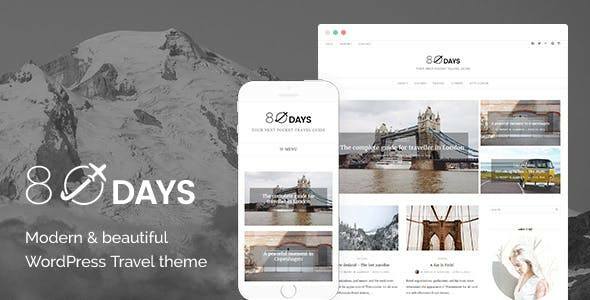 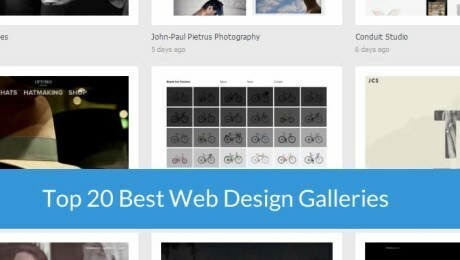 To help you get started we’ve rounded up ten of the web’s best travel WordPress themes. 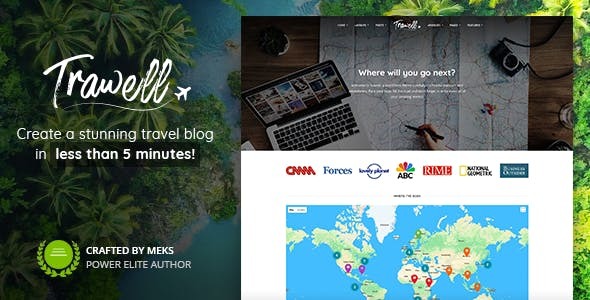 Whether you’re looking to work on a travel blog, business site for a tour operator or a captivating brochure site for a swanky hotel, there are plenty of options below to inspire you. 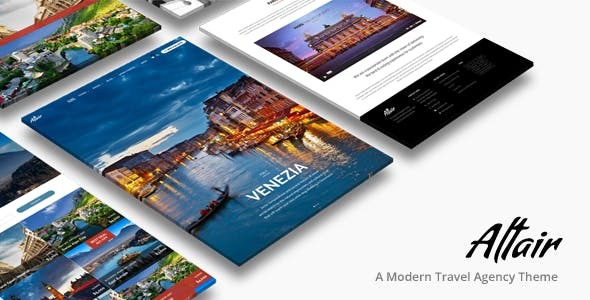 Used by over 110,000 customers, Altair features six different tour page templates and a unique booking form layout – an essential for a travel agency website. 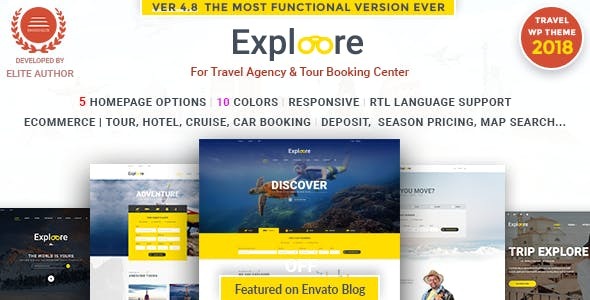 Advanced tour search functionality is also included, as well as built-in parallax effects to show off your destinations and inspire your visitors. 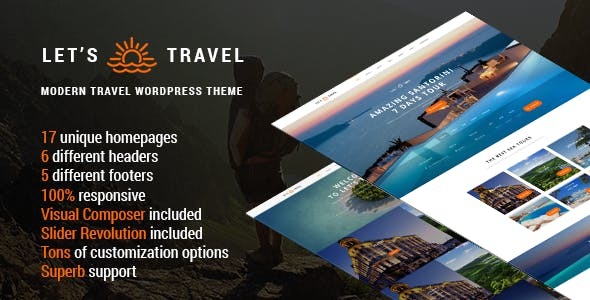 Compatible with WooCommerce and WPML, Love Travel comes complete with all the functionality you need to get your travel business site up and running. 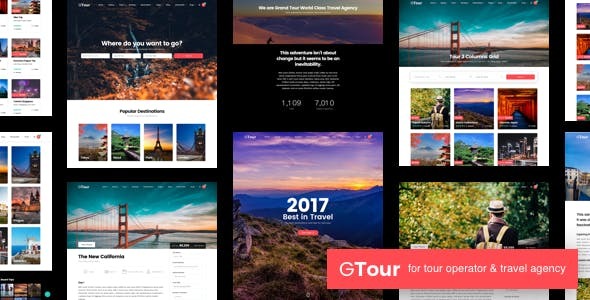 Aimed at those who want to create a compelling travel website in minutes, Grand Tour’s one click demo import means you can have one of the eye-catching demo sites as your starting point. 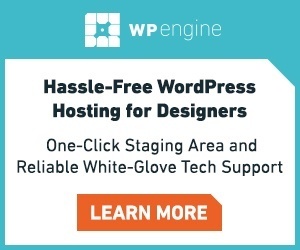 All you need to do is add content and imagery and you’ll be up and running. 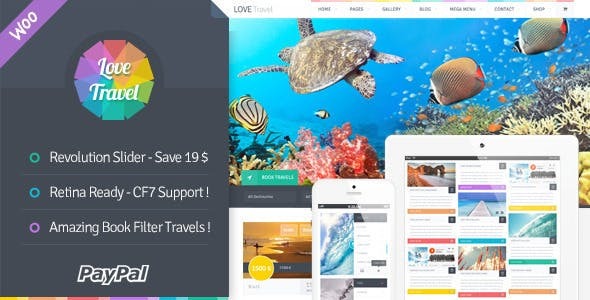 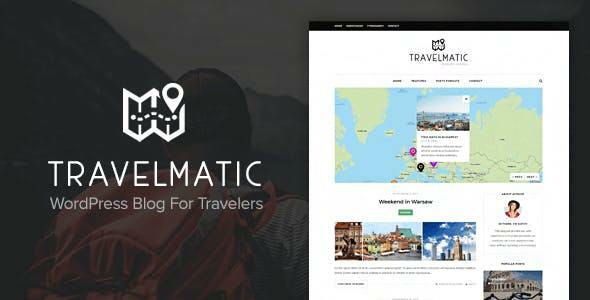 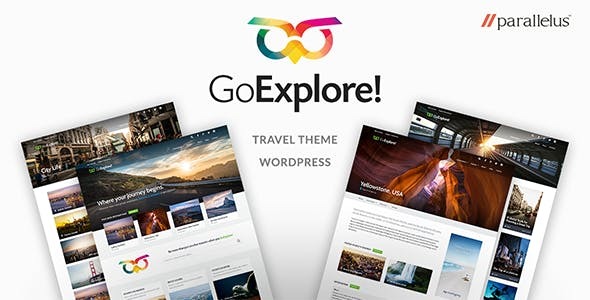 ‘Let’s Travel is a responsive multi-purpose travel booking WordPress theme that is an ideal fit for a travel agency, tour operator, hotel, airline, car service, cruise and more.